Nith Young Anglers Club, Slatehouse Loch, May 19th. 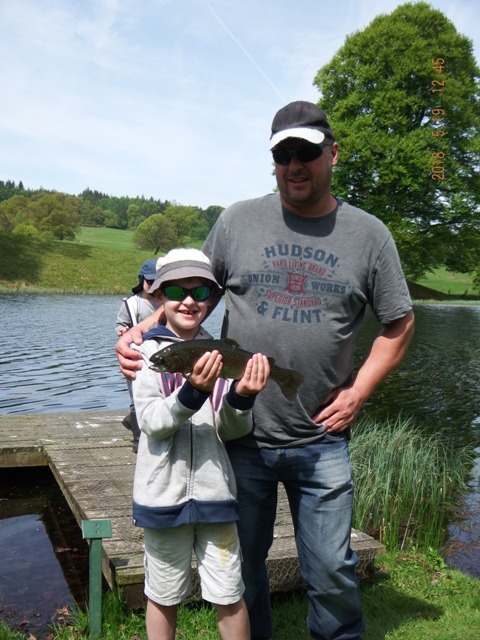 A good turn out of fifteen and also parents on a sunny day for the Nith Young Anglers Club at Slatehouse Loch. 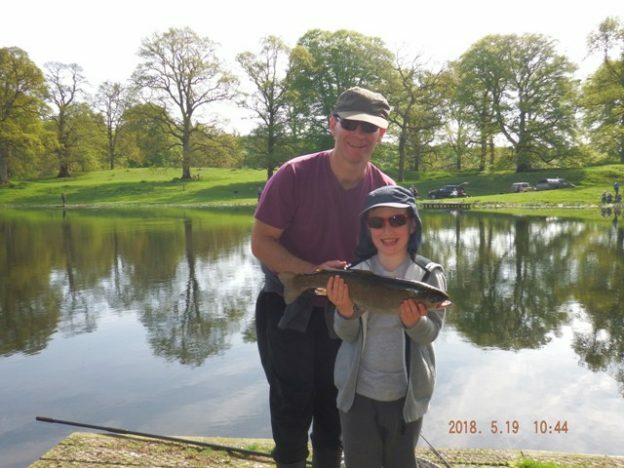 It was a day of fly fishing, fly casting tuition, fly casting and bait casting competitions, with prizes given for the best performers from the Nith Catchment Trust. It is good to see parental support, a nice four pound fish to start the day off! Thank you Scott and to Buccleuch Estate for the use of the water, it is much appreciated! 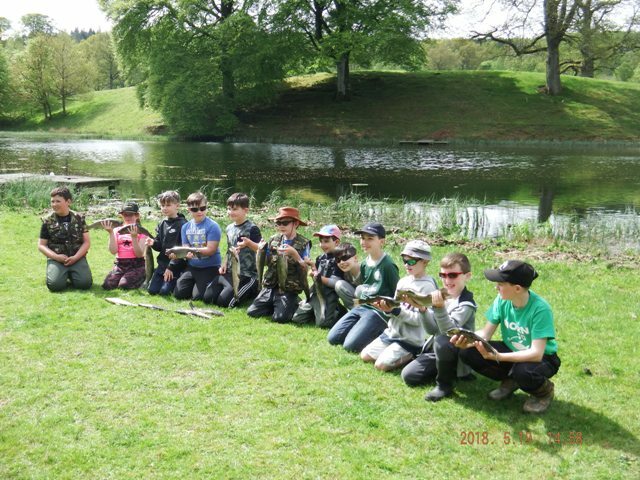 This entry was posted in Borderlines, education, fly fishing, River Nith, Scotland, youth and tagged anglingforall, Borderlines, Buccleuch, education, environment, Nith Trust, outdoors, youth on 20th May 2018 by Glyn Freeman.